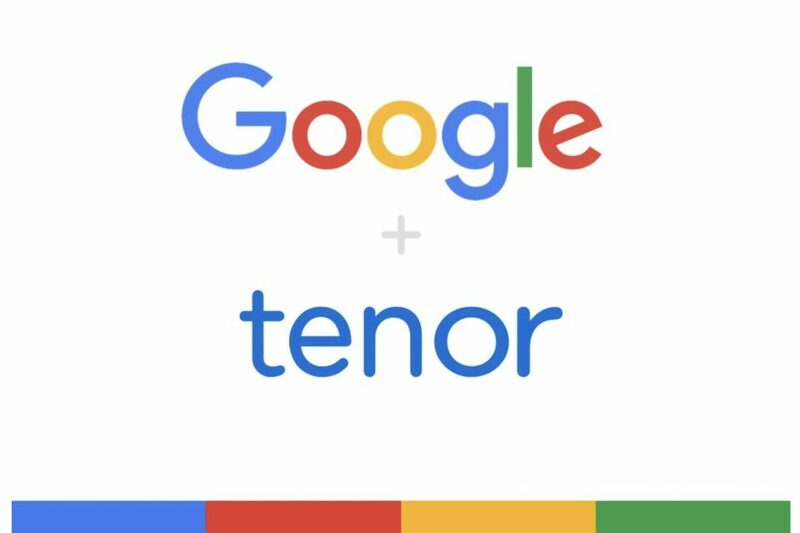 Google has acquired the GIF platform startup Tenor (and its 300 million users) to strengthen its image search engine. The terms of the deal were not disclosed. 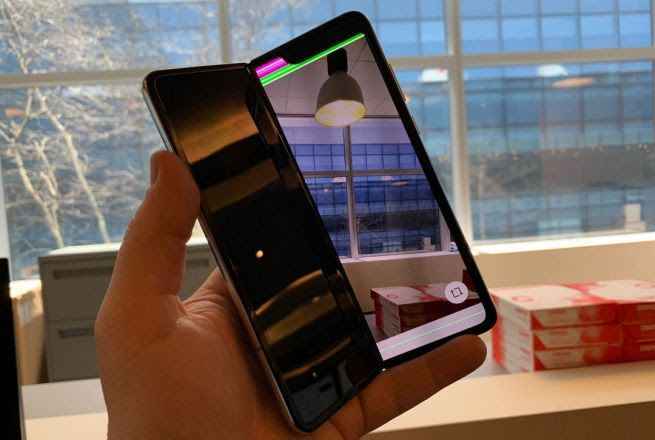 “We’ve continued to evolve Google Images to meet both of these needs, and today we’re bringing GIFs more closely into the fold by acquiring Tenor, a GIF platform for Android, iOS and desktop,” Cathy Edwards, Director of Engineering, Google Images, said in a blog post. Founded in 2014 David McIntosh, Erick Hachenburg and Frank Nawabi, Tenor’s GIF search engine helps users find the perfect GIFs to express their thoughts & feelings in mobile messaging conversations. With more than 12 billion monthly searches and 300 million monthly users, Tenor is the largest & fastest growing mobile GIF search engine. 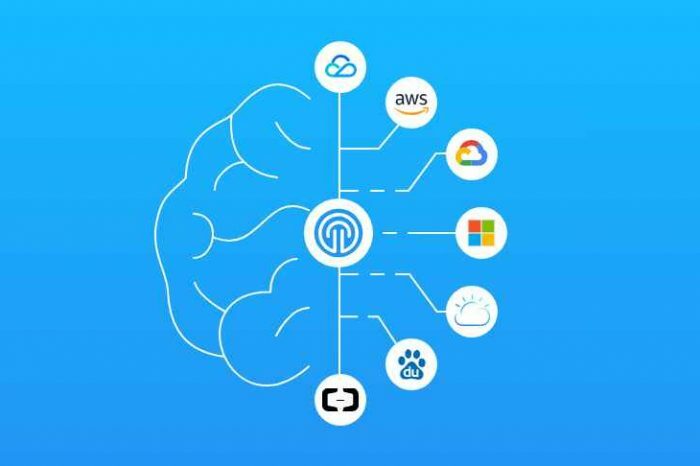 In a world that largely operates through texts and social media messages, Tenor adds emotion to digital conversations by helping people find the perfect GIF to communicate their mood & personality. 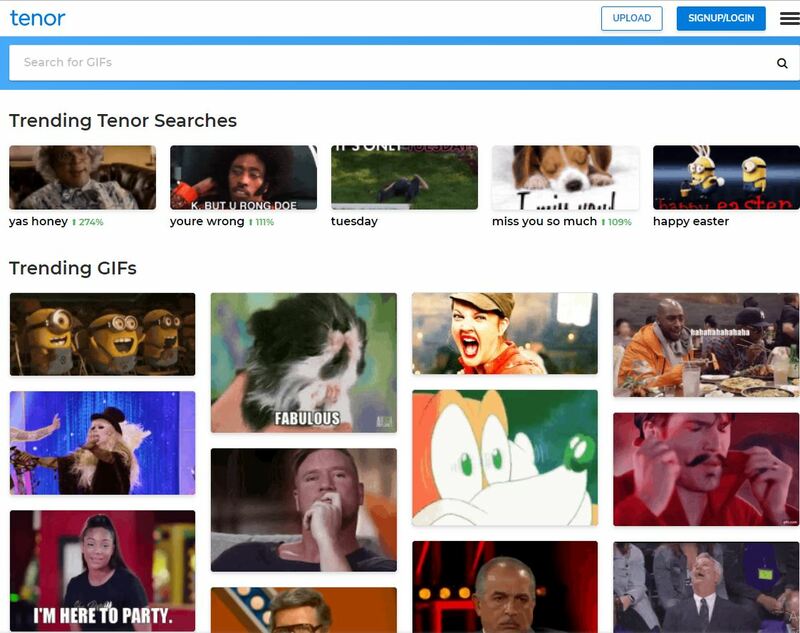 Tenor has used its 12B monthly search requests to build the Tenor Emotional Graph, which powers the #1 GIF Keyboard app and GIF sharing for partners including iMessage, Facebook Messenger, WhatsApp, Twitter, Google Gboard, Kik and others. In 2017, Tenor launched the first branded GIF program, which companies like Dunkin Donuts, Nissan, AT&T, and Wendy’s have joined to connect authentically with mobile audiences. 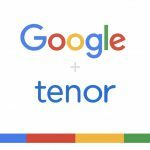 In a separate post on its site, Tenor said: “We’re excited to announce Tenor has been acquired by Google. Tenor will operate under the Tenor brand to help people visually express their thoughts and emotions. Three and a half years ago, Tenor brought GIFs to mobile messaging with the launch of the first GIF Keyboard on iOS. 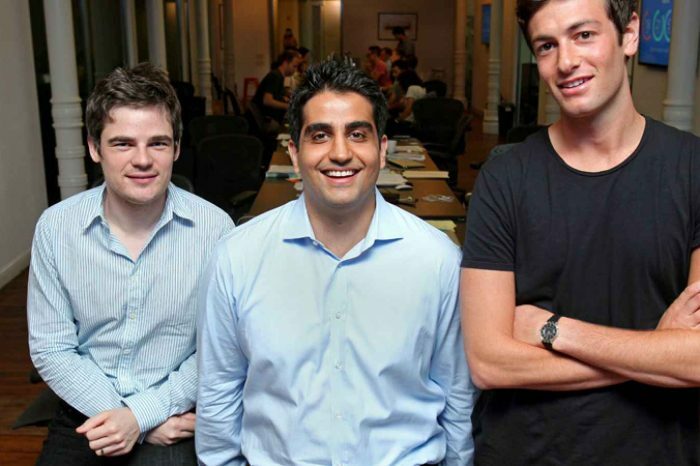 To date, Tenor has raised a total of $32 million in funding, according to available funding data.